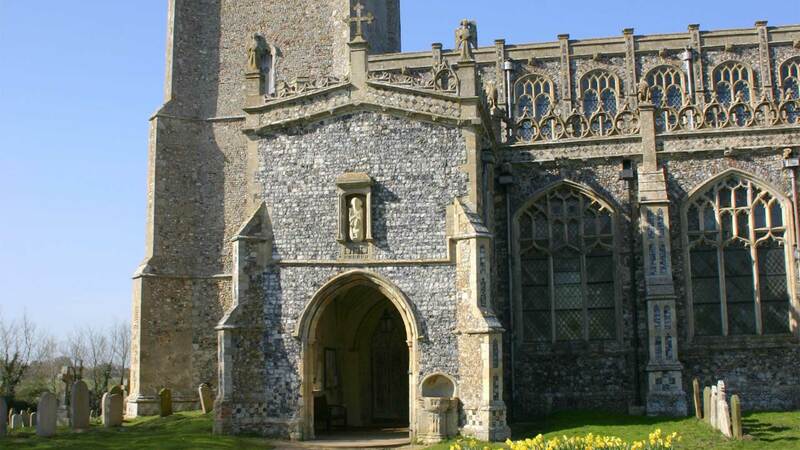 A superb building, affectionately called the ‘Cathedral of the Marshes’, warm and inviting. Father Harry invented the Blessing Of The Animals Service . Because Father Harry invented the Blessing Of The Animals Service there, and didn't seem to mind a bit when we ‘borrowed’ the idea for the Vicar Of Dibley.